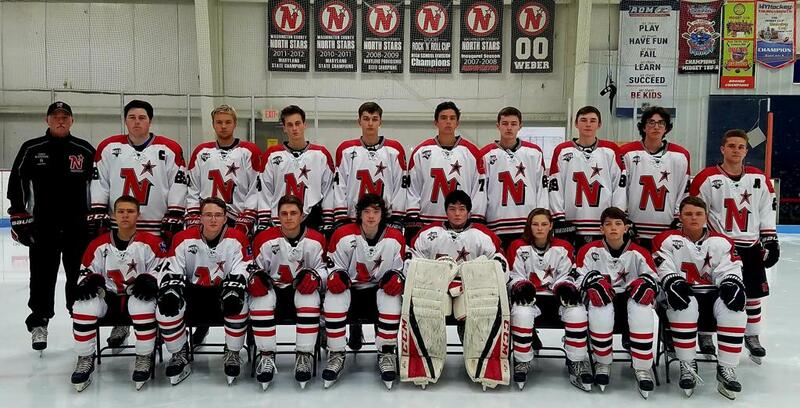 The mission of the Washington County Northstars High School Hockey Program is to provide highly competitive hockey at the Varsity level for students currently attending Washington County High Schools. Ice hockey, at this level, demands hard work, team commitment and self-discipline while emphasizing sportsmanship, academic excellence and responsible citizenship. We strive to challenge and inspire our players to reach for their total development on and off the ice. We hope to create an enriching high school hockey experience for all our players. Dr. El-Mohandes believes in a straightforward, honest approach to patient care. He has gained the admiration and confidence of his patients because of his concern for their well-being and his refined clinical capabilities. Dr. Pike has been in private practice in the Hagerstown, MD and Martinsburg, WV area since 1993, where he practices a full scope of Oral & Maxillofacial Surgery. Dr. Pike believes in the office mission statement of providing the best quality oral surgery in the region.